The House on its final Friday before recess approved a long-sought Republican bill aimed at reining in regulatory agencies by requiring congressional review of rules deemed to cost the economy more than $100 million. The largely party-line vote was 232-183, and the bill’s prospects in the Senate are considered slim. The Regulations from the Executive in Need of Scrutiny (REINS) Act (H.R. 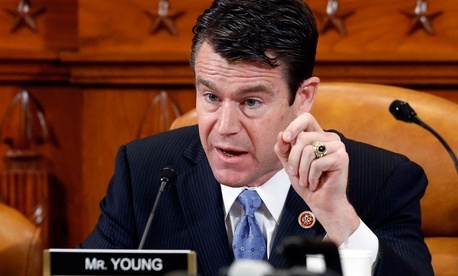 367) was introduced by Rep. Todd Young, R-Ind., to restore “a measure of accountability to the democratic process. Democrats on the House floor argued that the bill was merely “messaging legislation” designed to appeal to the GOP base even though the Senate is unlikely to take it up.